One of the most common plumbing problems is that until a leak or drip occurs, the homeowner may not know what type of washer to buy to replace the worn out one. Since there are many different types of sink washers and most home owner don’t have the proper tools, it is to call a professional plumber and have them fix it immediately. Common kinds of sink washers include the ball spring, modular and cartridge types as well as the stem/washer/seat combination. Aside from dripping from the faucet’s spout, another common plumbing problem is leaks from the base of the handles. In this case, the faucet’s metal nuts or its rubber o-ring may need replacing. Mr Rooter Oklahoma City plumbing expert, advises that sink parts last longer if they are lubricated with petroleum jelly. 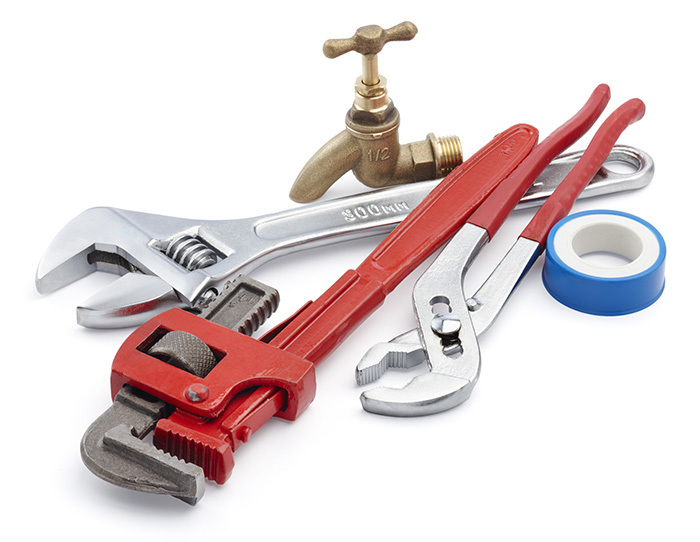 Leaks occurring in pipes are one of the most common plumbing problems. If the leaks are at the pipe’s joints, tightening the pipes may help; otherwise, new plumbing sealant or a new gasket may be needed.